A report from Dexerto claimed compLexity Gaming is apparently in talks with signing 15-year old Counter-Strike: Global Offensive player Owen "oBo" Schlatter. 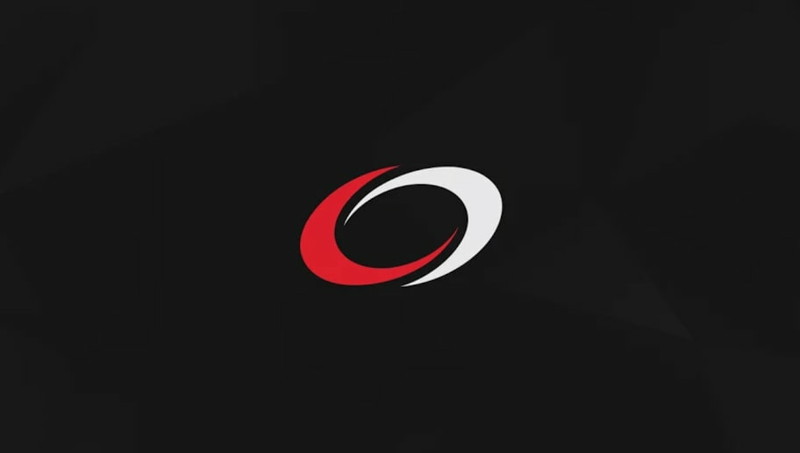 ​​The 15-year old CS:GO player might join compLexity Gaming, according to a report from Dexerto. Sources close to the organization said both sides are in discussion, but if they come to an agreement, he will join compLexity's active lineup -- although not immediately. Because oBo is 15-years old, he will not be eligible to compete in ESL Pro League Season 9, as his birthday is June 26. ESL's rules state players must be 16-years old to compete. If he joins and compLexity keeps its spot in the competition, oBo will be eligible to play in Season 10. ESL Pro League Season 9 finals wll reportedly ​take place in France.